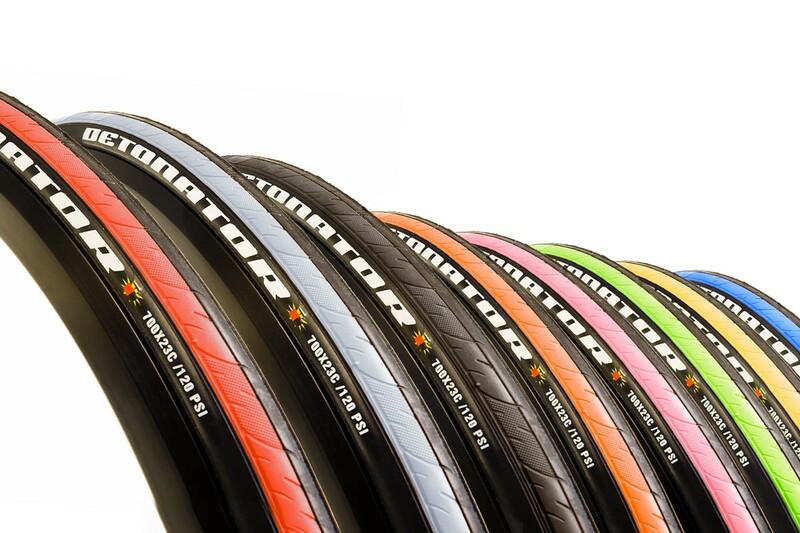 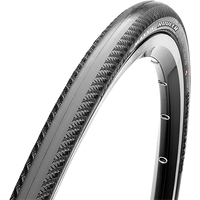 Minimum quantity for "Maxxis Detonator M203 Road 700x23C Foldable Tire" is 2. 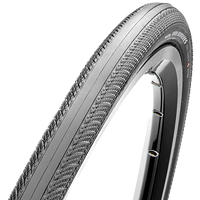 With its M-shaped grooved tread pattern and silkworm protection to help minimize punchers, and contribute to fast water displacement at speed. 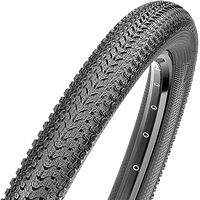 The Detonator is durable enough to provide plenty of winter miles, yet supple and grippy enough to race on in the summer.